Phone-Link FL, LLC is the premier provider for business telecommunication solutions in Tampa, Lakeland, and Sarasota areas. 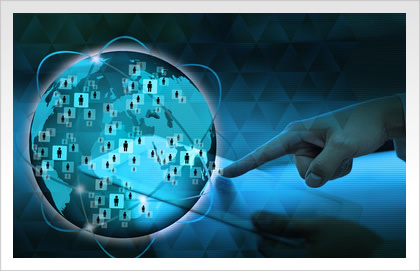 Unify your business’ communication needs with the proper solution from Phone-Link FL; from structured cabling, top of the industry business phone systems, as well as LAN, WAN and Wi-Fi implementations. 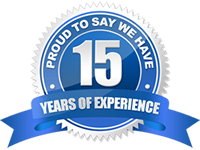 We specialize in the installation, maintenance, and support of telecommunications equipment for small, medium, and large businesses. For more information or to schedule an appointment, give us a call today (813) 781-3529. Improve productivity, increase revenue, tighten security, automate systems, simplify your network, and grow your business by relying on Phone-Link FL to design and set up your Data Network from the ground up. Whether you’re a small operation working from a home office or a large company, we customize a unified communications solution to integrate mobility and reliability that meets your exclusive needs. 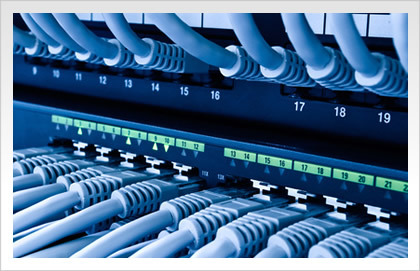 We design and implement effective data networks, VoIP infrastructures, and structured cabling for businesses using the latest industry standards including voice, data, video, fiber optics and other management systems. Protect yourself & your business! 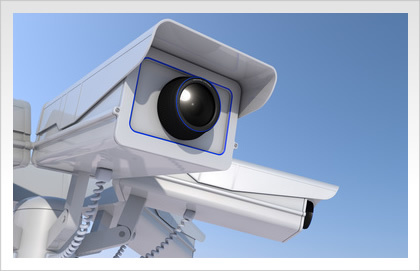 Our certified technicians can install closed circuit television (CCTV) and security cameras to improve your level of security. We also offer Audio Visual solutions to enhance productivity. 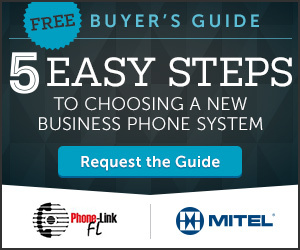 Phone Link FL., a Mitel Authorized Business Partner is pleased to offer total unified communications solutions to the private and public sectors, delivering outstanding results that will improve efficiency and increase revenue for your business. 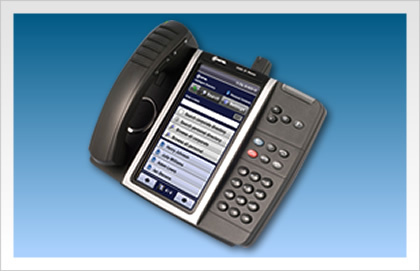 Phone Link provides total network solutions for the Tampa, Lakeland, and Sarasota areas. 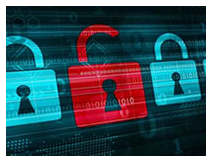 Our experts can create secure networking infrastructures for your business. With structured cabling and data networking services from Phone Link, you can be assured that your network is reliable and your information is secure.